Here is your itinerary for a classic weekend in Dublin. 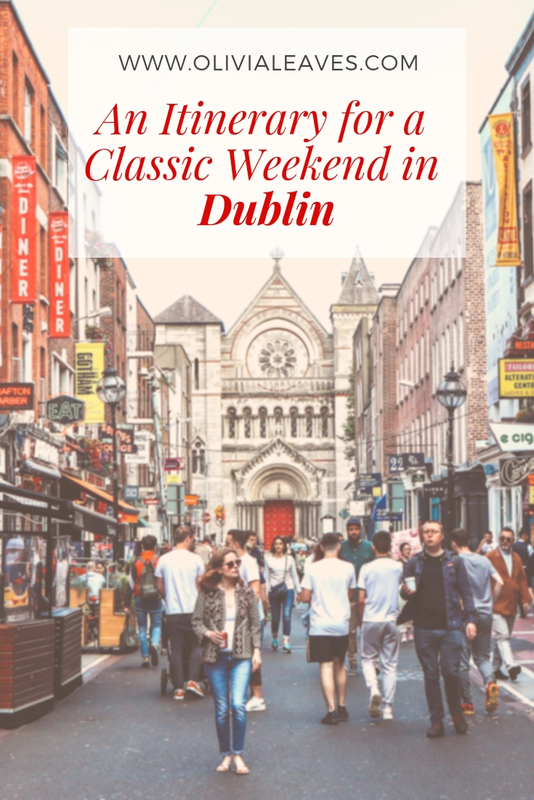 What kind of traveller wants to do a classic weekend in Dublin? Maybe it’s your first time in the city and you want to see all the tourist hotspots. You could be visiting for a second time and want a mix of sights, food and fun. Most importantly though, you want a plan for your trip that will make you feel like you really ‘did’ Dublin. 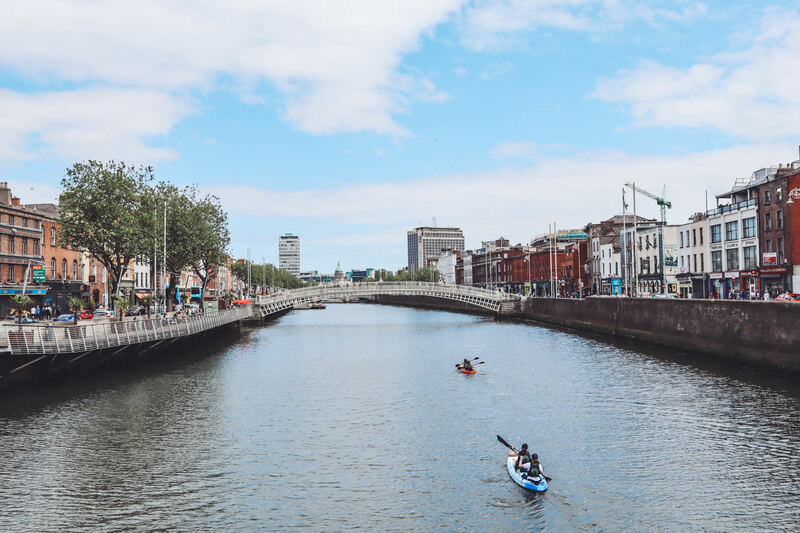 This two-day itinerary will ensure you hit the tourist hotspots in Dublin. You know, those ones you need to see the first time you visit. I’ve also included a few local restaurants and a night on the town if you want to extend yourself beyond the main sights. Enjoy your visit! It’s Saturday morning and you’ll need some food to get you started. Head over to the Woolen Mills on Ormond Quay from 9:00am. Try the Ha’penny Fry-up if you’re looking to eat something local. 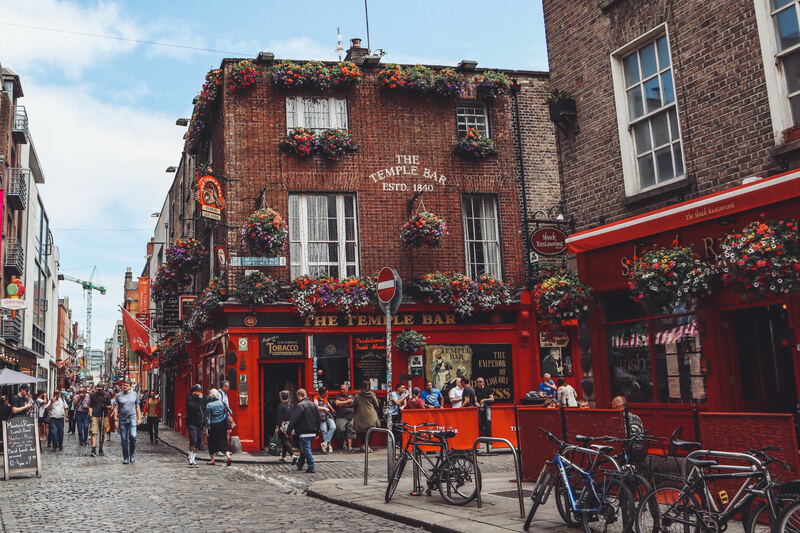 From there, you’ll want to start your journey through the sites of Dublin. Cross the river via the famous Ha’penny Bridge and visit the Molly Malone statue. Ask someone to sing you her song. From there, spend a few hours visiting the famous Guinness Storehouse for a tour and a pint. You’ll finish off at the Gravity Bar from 360° views of the city. Continue your beer tasting at the Brazen Head, Dublin’s oldest pub, serving pints to locals since 1198. Don’t get lost, there are many hallways and rooms! 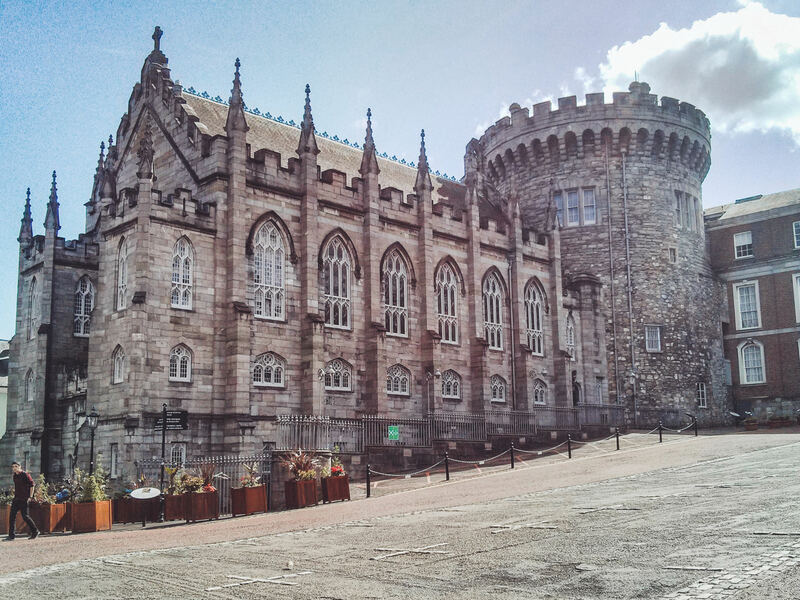 Take a guided tour of Dublin Castle on Dame Street for the last bit of your afternoon. Finish your day with a nice chicken dinner at local hotspot, Crackbird. Make sure you get a bucket of the wings and the chicken crunchers. If you’re not tired yet, get your dancing shoes on and head over to Harcourt Street where the night can go on until the sun comes up. Make sure you top it off with a late night snack at Zaytoon, you’ll likely make a few Irish friends in the process. Happy Sunday! It’s time for brunch. Head over to Avoca on Nassau Street where you’ll have the best eggs of your life. The restaurant sits at the top of a gorgeous homewares store, so be sure to do a bit of shopping on your way out. The Avoca blankets are made locally in Ireland! 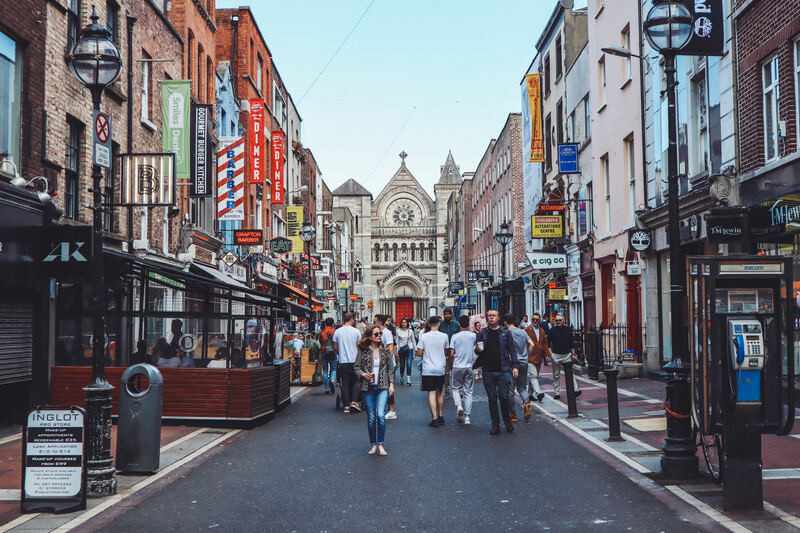 Here’s your chance to wander through the famous, albeit touristy, Temple Bar area. Make sure you get a photo outside the bar of the same name, but skip the pint unless it’s something you really want to do. The prices aren’t set for the locals. 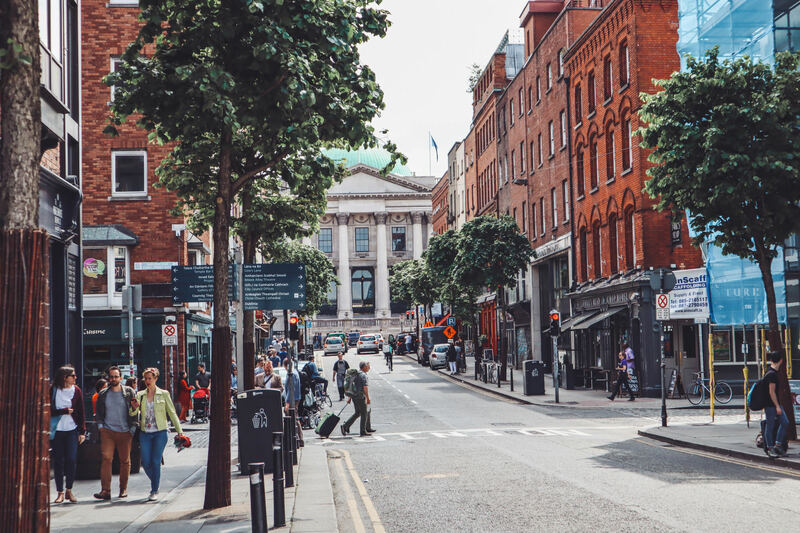 Visit the famous Grafton Street to see where the locals shop. If you like fancy things, take a spin through Brown Thomas. You can also get all your souvenirs in one of the many shops selling t-shirts and plush sheep. At the top of Grafton Street you’ll reach Fusilier’s Arch and the entrance to St. Stephen’s Green. This is one of Dublin’s most instagrammable spots, so make sure you get your snap before moving on. 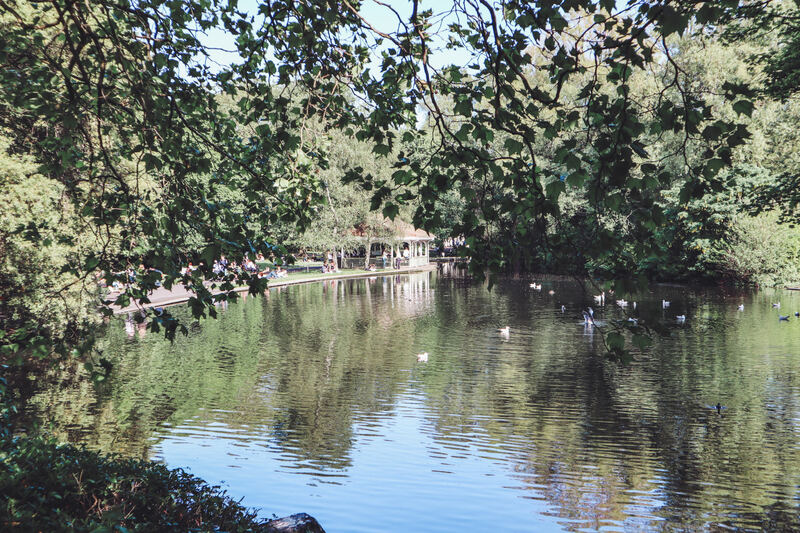 If you’re like parks, take a relaxing detour through St. Stephen’s Green. If you’re hungry at this point, why not grab a donut at The Rolling Donut nearby? Dublin is all about donuts right now. If you like history, Dublin is home to 3/4 of the National Museum of Ireland. You can visit the Archaeology exhibits in the building on Kildare Street, or see all the stuffed animals (seriously) in the Natural History branch on Merrion Street. If you’ve got time you should have a wander through, they’re free! From here you’re a stone’s throw away from the gorgeously green Merrion Square, home to the statue of Oscar Wilde. Top your trip off with tapas at The Market Bar on Fade Street. It’s one of my favourite restaurants, and the portions are very generous. You’ll need it after all that walking! Want more Dublin? 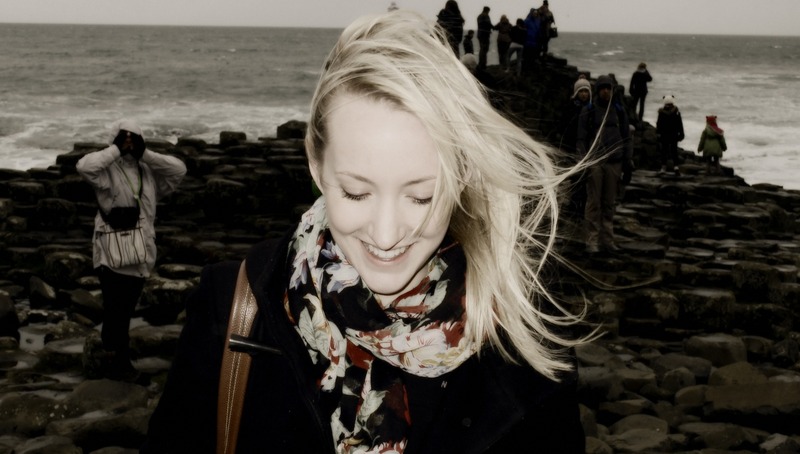 Keep an eye out for my series of Dublin weekend guides coming soon! And if you want to know what to do in Dublin on a Sunday, I’ve got you covered.